Looking for Grade 1 to 5 Homeroom teachers ,KG Teachers, Arts ,Physical Education, Math, Science , English and Special Education teachers for British and American Curriculum schools in Dubai, Sharjah and Fujairah , UAE . 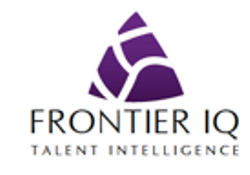 Frontier IQ is a specialist firm headquartered in Dubai whose mission is to optimize our clients talent through Executive Search and Training. We specialize in sourcing professionals in Education , Financial Services, Marketing, Advertising, and Media from around the world for leading employers in MENA region. Hi Simran, Reach more people by sharing this job with your network.